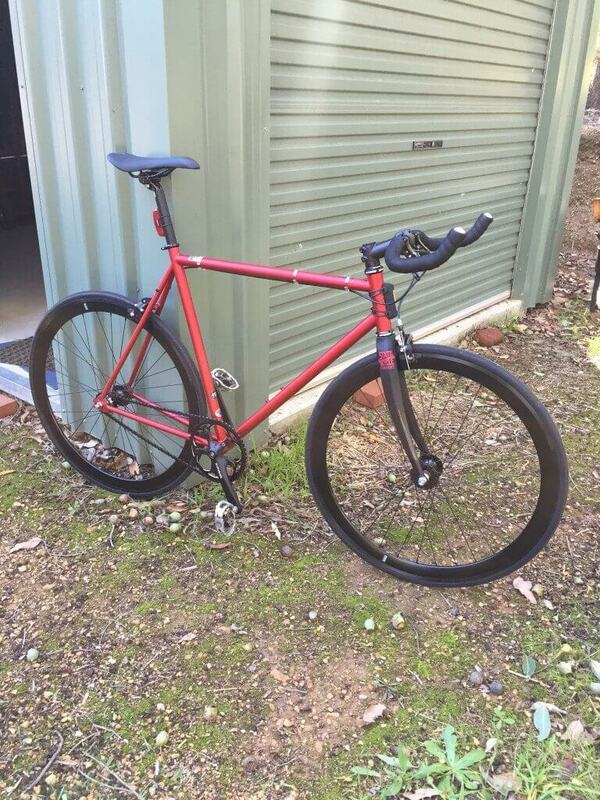 Stock State Cycles Contender, but replaced the pedals and put bar tape on instead of those poxy bmx grips. Also replaced the tyres with a hardcase puncture protection set. Rides like a dream!! !